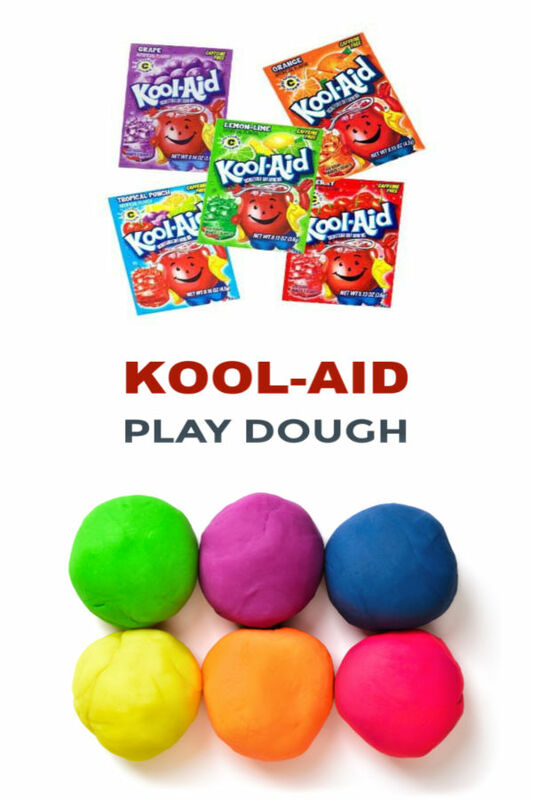 If you follow along with us here at all then you know that we LOVE play dough! 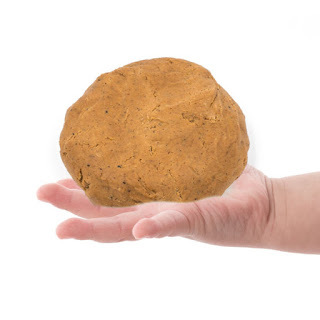 There are so many fun ways to play with it, and we have had great fun over the years experimenting to see what ingredients we could turn into play dough. 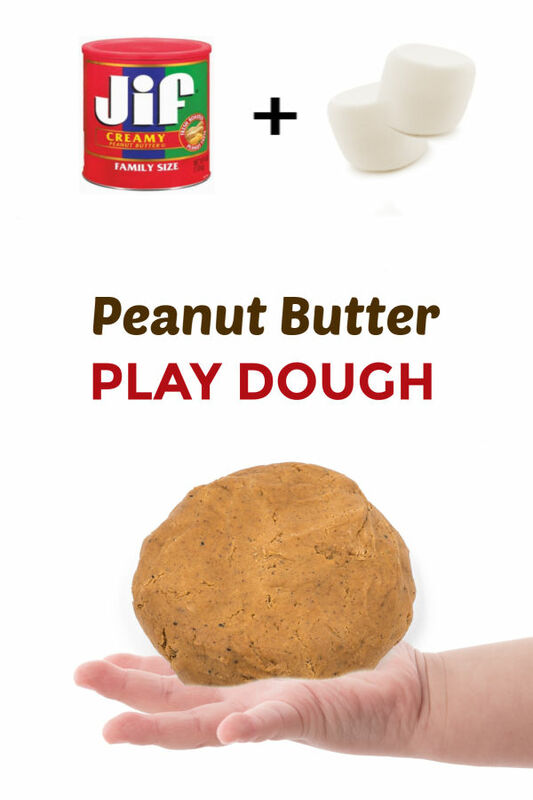 Today, we are slightly altering one of our favorite recipes to make edible, peanut butter play dough! This recipe only requires 3 ingredients! 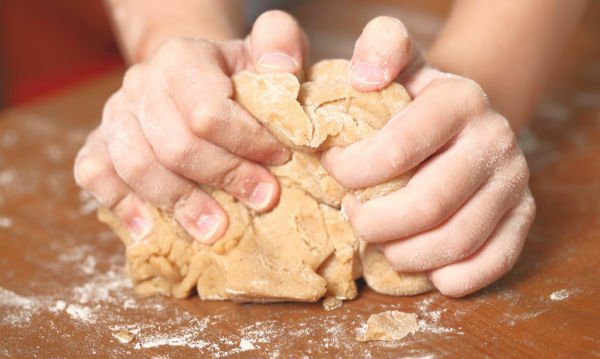 The dough is also taste-safe, making it great for kids of all ages-as long as they are over the age of one. Rosie and Jewel absolutely love the fact that this play dough is made with marshmallows! The word alone is enough to produce excitement in my girls. 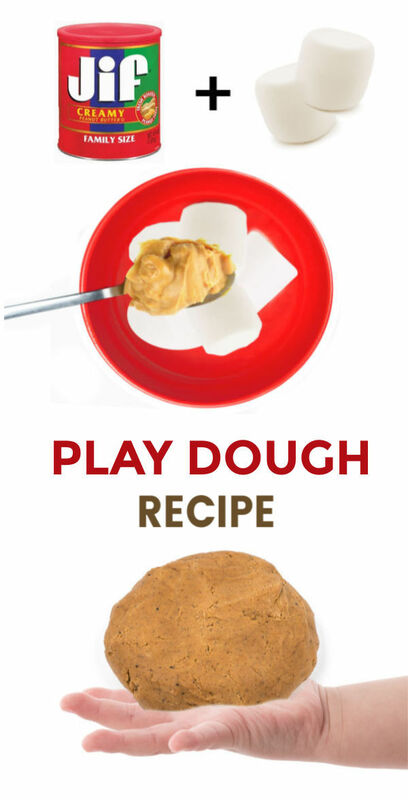 Read on to see how you can turn a few common pantry items into a super fun play dough play time! 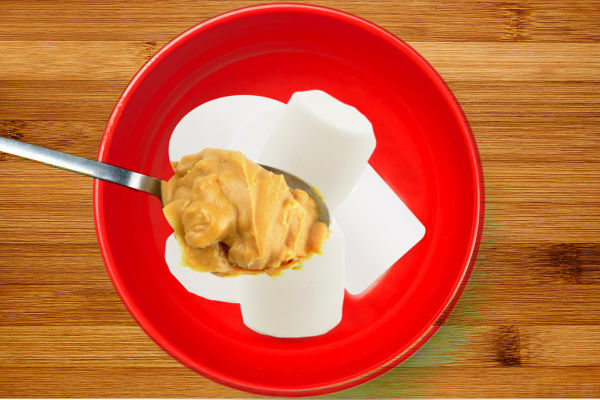 Begin by adding 6 large marshmallows to a microwave-safe bowl. Add 2 tablespoons of creamy peanut butter. Place the bowl into the microwave and heat on high for 15-20 seconds. Carefully remove the bowl from the microwave & stir. The ingredients will be very sticky at first. 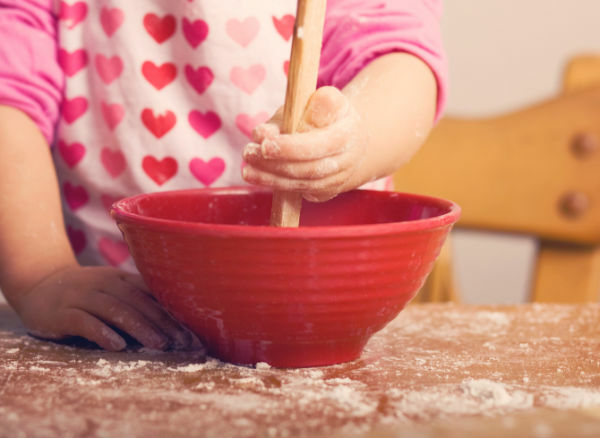 Once combined slowly begin to add powdered sugar to the bowl in small amounts and mix, slowly adding more sugar and mixing until the desired consistency is reached. 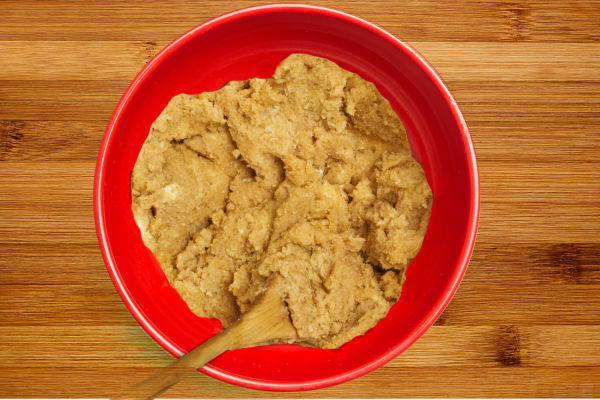 Once the dough begins to form remove it from the bowl and knead it with clean, dry hands. If the dough is at all sticky add a little more powdered sugar and mix it in. 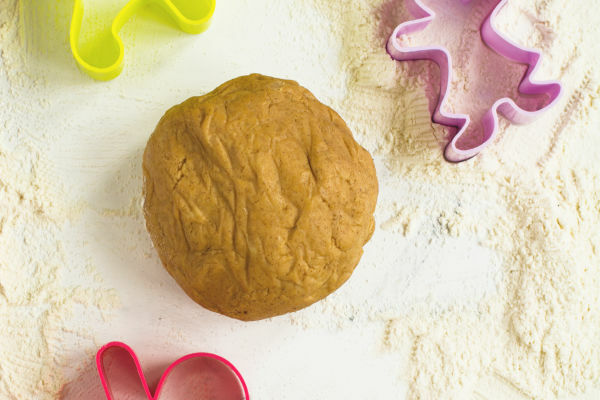 After a bit of mixing and kneading you will be left with super fun, edible play dough! 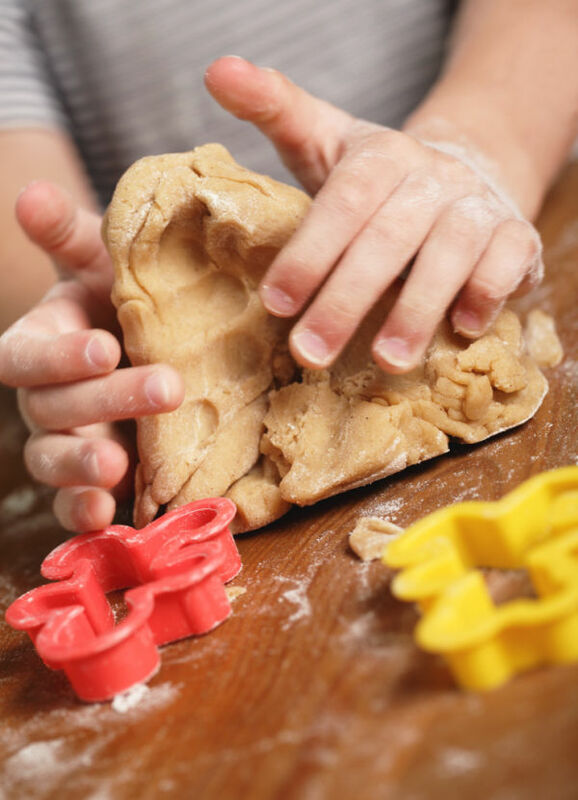 Give kids cookie cutters and other kitchen gadgets, and they are sure to find all sorts of ways to play! 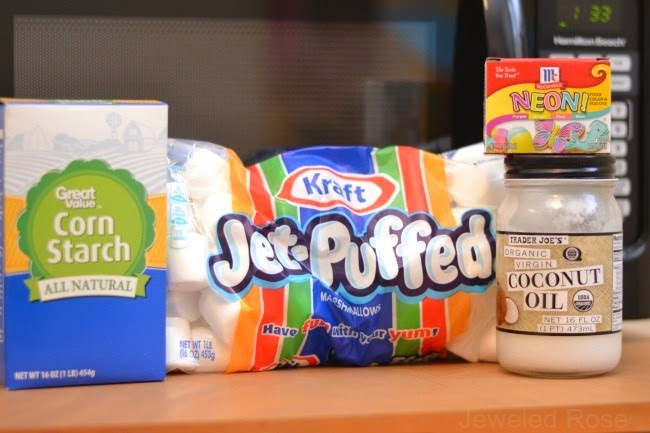 What happens if you add more marshmallows to this recipe? 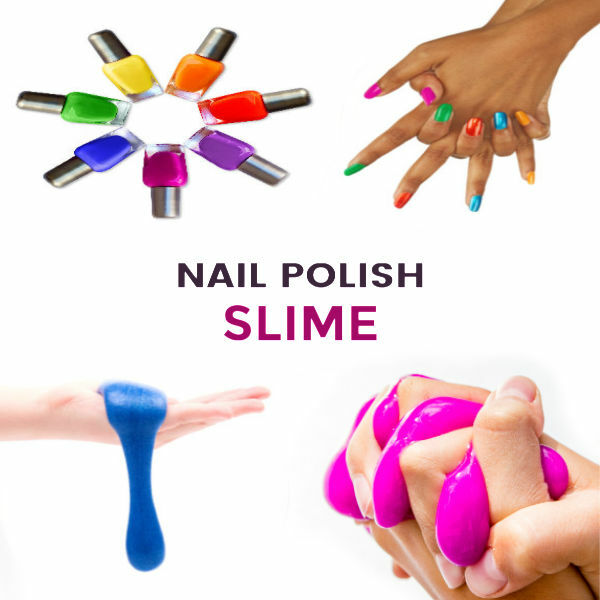 Might you get peanut butter slime? Try it & find out! 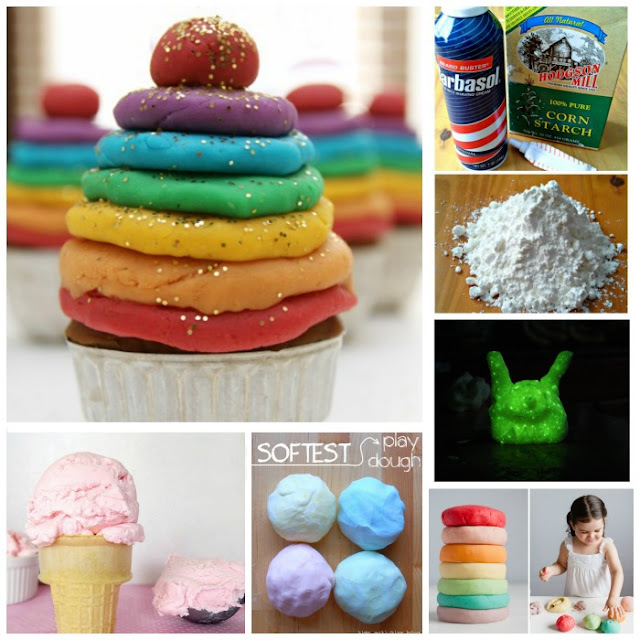 Make edible play dough in every color of the rainbow using our marshmallow play dough recipe!